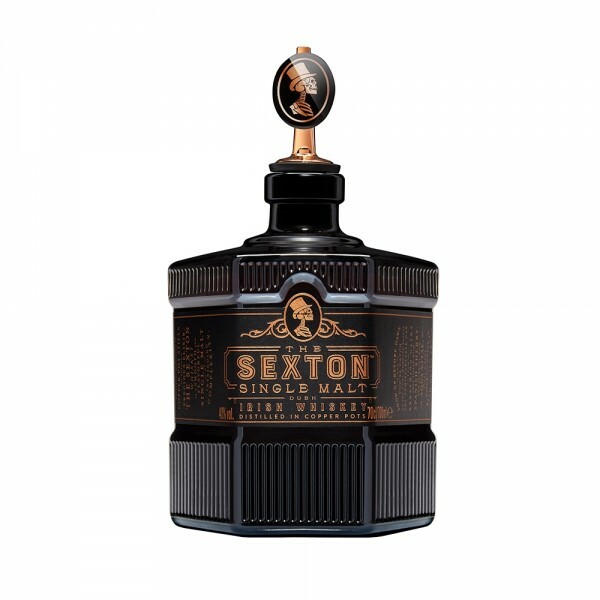 Hexagonal and gothic, the Irish-born Sexton Single Malt Irish Whiskey is aged in ex sherry casks, bringing a dark decadence and deep flavours of malt cocoa and toffee. 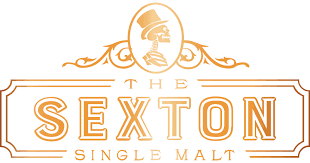 The finish is long and slightly sweet, with notes of sherry and citrus. Its richness stands up well when served on the rocks!